Composed by Matt Conaway. Young Concert Band. 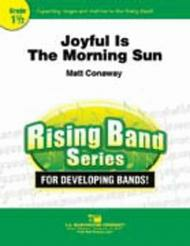 Rising Band Series for Developing Bands! Audio recording available separately (item CL.WFR380). Extra full score. Composed 2013. Duration 3 minutes. Published by C.L. Barnhouse (CL.024-4236-01). 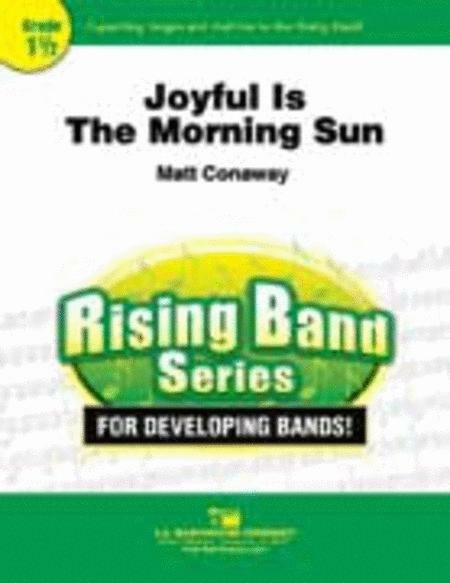 This exuberant and uplifting chorale by Matt Conaway will make bands of all ages sound fantastic. The melodies are simple and memorable, and the full, rich scoring will help even bands with reduced instrumentation sound warm and complete. An excellent addition to your next concert or festival program.